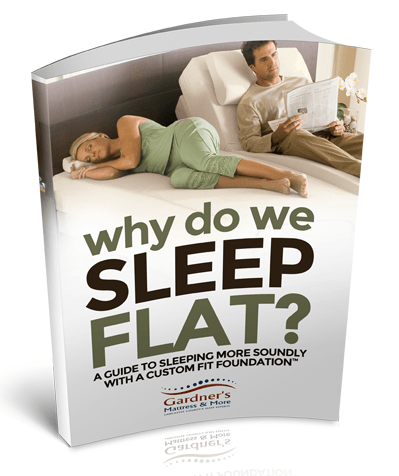 An adjustable sleep system from Gardner’s Mattress & More offers you several great benefits. First, all of our mattresses are designed to relieve pressure as well as to give you the ultimate in lumbar support. 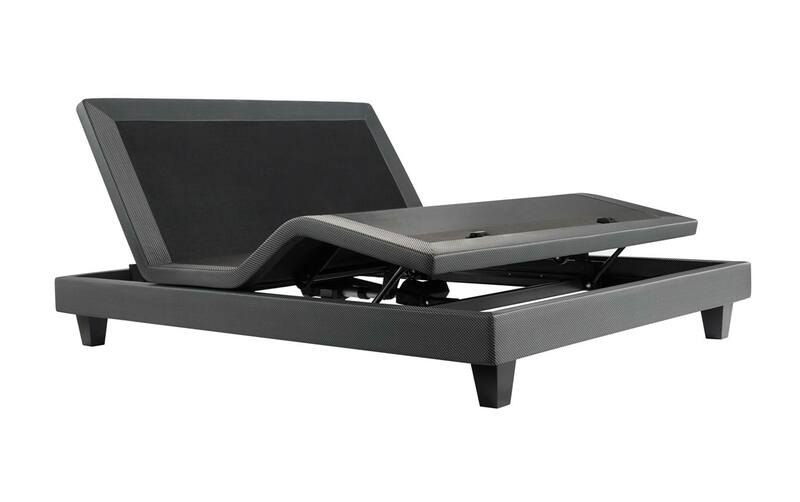 When put on one of our adjustable bases the sleeping experience is enhanced to a whole new level. Imagine if you could sleep in a totally pressure free environment. What would that environment be? Well, astronauts experience it all the time, floating in space. In studying the way astronauts sleep in space we have discovered a few interesting things. First, we see that their heads stay slightly elevated allowing for easier breathing. Secondly and probably most importantly, we see that their knees naturally bend and elevate slightly above the heart. This position takes pressure off the spine as well as allows for increased blood flow to the heart. 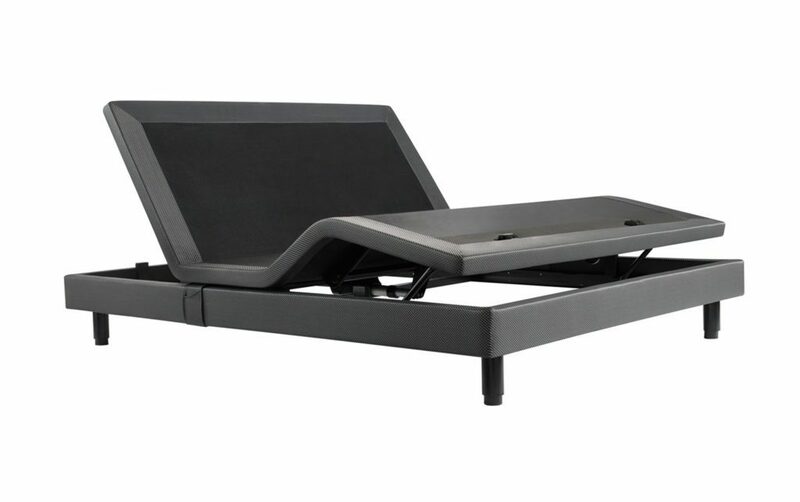 Only an adjustable bed can mimic this extremely comfortable and healthy position. Keeping your body in our natural sleep position reduces the pressure on your skeletal frame more than 85% insuring you will get the deepest most restful sleep possible. Wireless remote featuring Full-Range Positions adjustment (Head, Foot, Head Tilt, Lumbar Support), Zero Gravity and TV Presets, Flashlight, Under Bed LED Light, Head and Foot Massage with Massage Mode presets. BedTech’s BT 3000 is one of our most innovative adjustables to date. It comes complete with head foot adjustment, head and foot massage w/3 Levels of Intensity and 5 vibration modes, one-touch return to flat, programmable positions, and a wireless remote control with prefigured comfort settings to allow for instant changes. Discover more features in the manual. Key features include everything that the 1.0 Base offers including the Sleeptracker® app, along with a six-level massage system, SnoreRelief™, and two preset memory positions. Weight Limit: 850 pounds. 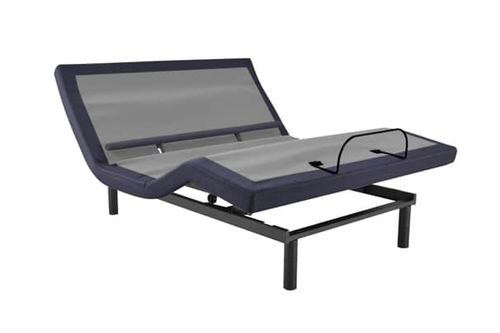 Want more info on Adjustable Beds? Q. 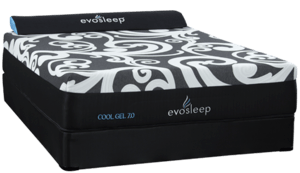 Why is an adjustable bed better than sleeping flat? The most common reason that people don't sleep well at night is because they toss and turn on their mattress. The number one reason people toss and turn is pressure points; innerspring mattresses put pressure on different areas of your body causing circulation to be restricted to those areas, when it becomes uncomfortable your body turns to a new position. Another reason is improper spinal alignment. Since a traditional mattress is flat and our bodies are curved, the traditional mattress fails to offer enough support in the lumbar region often allowing your lower back and hips to sink below the rest of your body. This causes pressure and discomfort in that area which in turn causes your body to turn to a new position. Q. 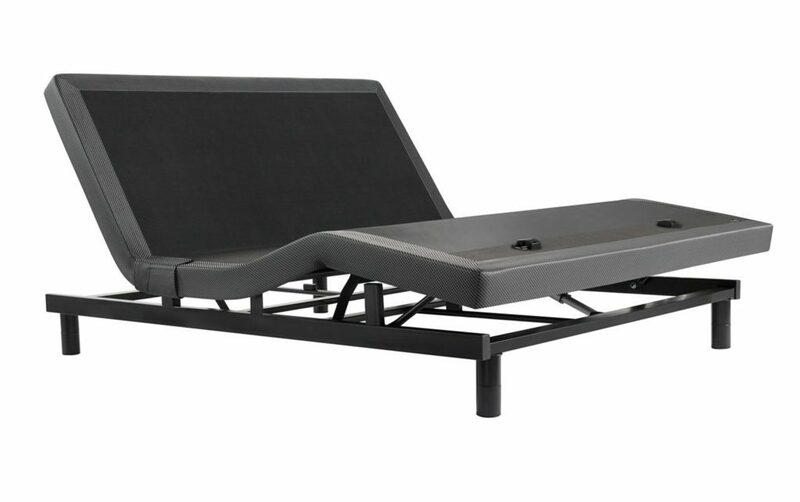 How do I know if I should purchase an Adjustable Sleep System? There are many reasons why people purchase adjustable sleep systems. Whether for health reasons or simply for convenience and comfort an adjustable sleep system can be an integral part of your day to day life. Take a look at the following questions, if you answer yes to any of them you may be a good candidate for an adjustable sleep system. Do you suffer from neck or shoulder pain? Do you suffer from circulatory problems? Do you experience gastric reflux at night? Do you suffer from asthma or breathing problems? Do you sleep on your side at night? Do you put a pillow between your knees at night? Do you like to read or watch T.V. in bed? Q. Aren't Adjustable Sleep Systems just for older people? NO! 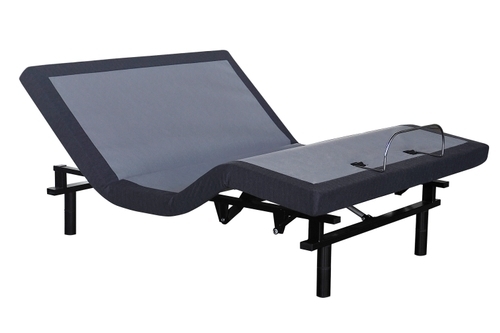 With the many demands of today's active lifestyles and the renewed focus on our health and well being, more and more people are realizing the benefits of owning an adjustable sleep system. Having a product in your home that helps to better your health is a good investment for people of all ages. Also the benefit of having a comfortable solution to doing the things you already do in your current bed such as reading or watching television is something many people value as well. Q. Aren't all Adjustable Sleep systems pretty much the same? Absolutely not! 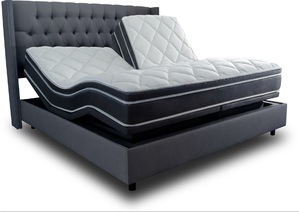 An adjustable sleep system consists of two parts, the base and the mattress. For starters all of the adjustable bases at Gardner's Mattress & More are different. 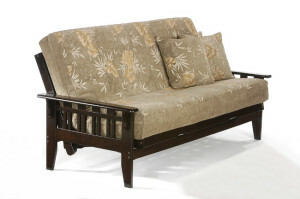 Each unit offers different features and benefits depending on what your personal needs are. Even more important is the mattress which you are sleeping on. 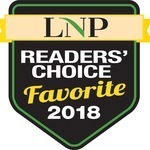 Many companies offer old fashioned innerspring mattresses that don't really work very well with an adjustable base and often need replacing every five years. The mattresses at Gardner's Mattress & More are all designed to offer you pressure relief, proper spinal alignment and a more breathable sleep surface. As a result they will work in concert with the adjustable base to provide you with the ultimate adjustable sleep experience. They are made from highly specialized foams and are more durable than innersprings. 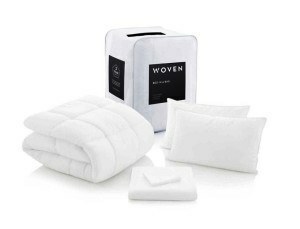 As a result, you can feel confident that your mattress will last for twenty years.